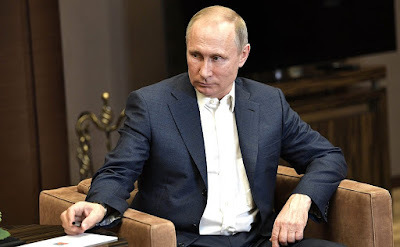 Putin.BLOG Azerbaijan Foreign Policy Meeting with President of Azerbaijan Ilham Aliyev. 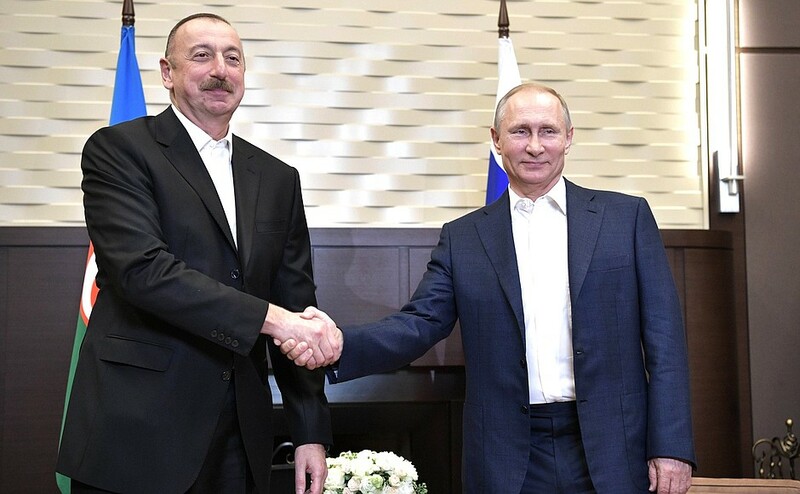 Mr. Aliyev, I am very glad to see you, this time in Sochi. President of Azerbaijan Ilham Aliyev. 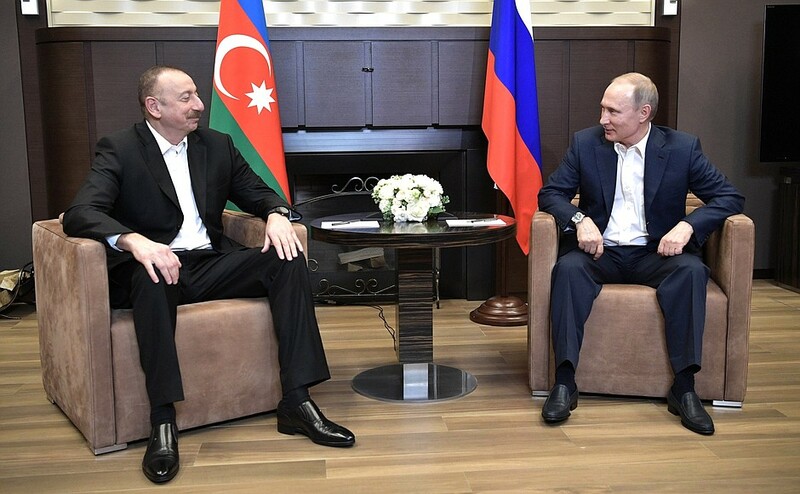 Vladimir Putin held a meeting with President of Azerbaijan Ilham Aliyev. 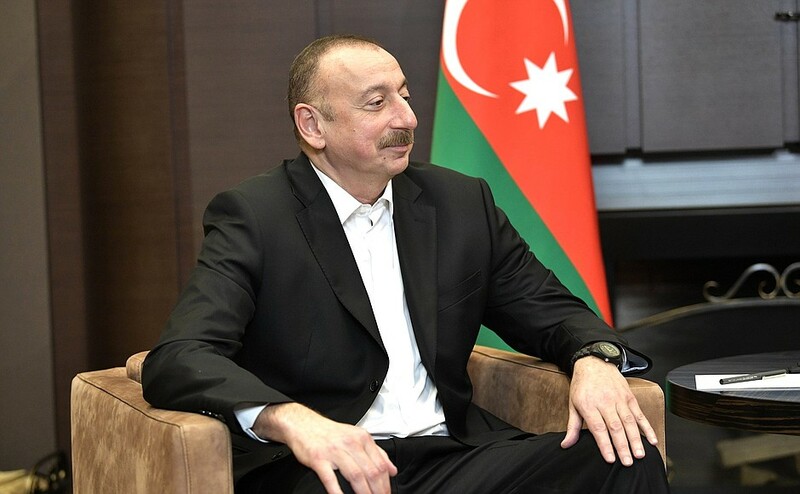 0 Comment to "Meeting with President of Azerbaijan Ilham Aliyev."